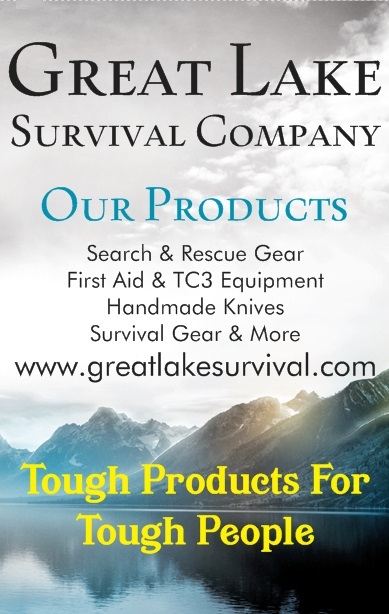 Just understand that a WROL/SHTF situation here, in our country, will be similar to the aftermath of WWII in Europe…..this work could go into the ‘Required Reading’ list of any prepper or patriot community member, and rightfully should….. When reading, a recurring pattern becomes apparent to the reader: The liberated, unless very, very careful, may well become the same, or very similar too, those they were liberated from, and foist the same barbarities on those whom they now over power, thus negating any claim to ‘righteousness’ they may have believed they had by being the oppressed. Thus opens Keith Lowe’s Savage Continent, an unrelenting non-fiction account of ground truth across Europe at the close of World War II and the years immediately thereafter. Based largely on primary sources on both sides of the Iron Curtain, Lowe takes the reader into a world obscured for multiple reasons by both victor and vanquished alike. This entry was posted in Op-Ed on May 9, 2018 by Defensive Training Group. Well, you ain’t gonna see them no more…. Why? Because the organization died. It’s no longer about helping to form the character of men. It’s about being inclusive. First came allowing announced homosexuals, then transgenders, and now, girls, beginning in 2019. Baden Powell is doing back flips in his grave, as are generations of Eagle, Life, Star, First Class, Second Class, and Tenderfoot Scouts who’ve passed on. The rest of us are most likely scratching their heads with a ‘does not compute’ pause in their minds. Next year? Well, read the rest, and what’s behind this movement (so called), here. I truly hope you have a nice day. Me? I need to go throw up. This entry was posted in Op-Ed on May 7, 2018 by Defensive Training Group.